Sentioar has released a new trailer and poster for David Gleeson’s supernatural thriller Don't Go, ahead of its Irish cinema release on April 12th. 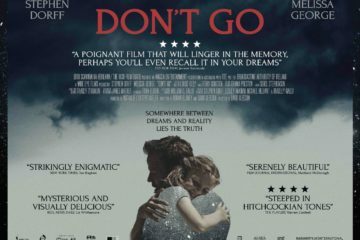 Distributor IFC Films has acquired the U.S. rights to David Gleeson's Don't Go, with plans to release it in American cinemas from October 26th. The Galway Film Fleadh has announced the first four films that will play at their 30th annual festival, taking place from 10th – 15th July. These include the premieres of three Irish films: Ross Whitaker's Katie, David Gleeson's Don't Go, and Telegael's Captain Morten and the Spider Queen.  International sales agent Radiant Films will present David Gleeson's latest feature film Don’t Go to potential buyers at the European Film Market in Berlin. 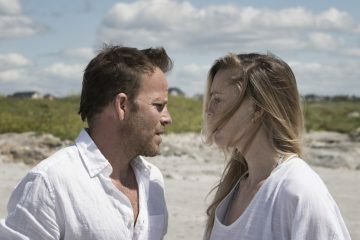 The film stars Stephen Dorff and Melissa George and is produced by Wide Eye Films. 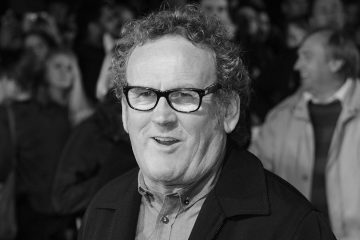 Irish star Colm Meaney has been cast as Father Francis in Dome Karukoski's Tolkien, which is written by Irish screenwriter David Gleeson. Principal photography has wrapped this week on David Gleeson's latest feature film Don’t Let Go, starring Stephen Dorff and Melissa George. Two Irish companies, Zanzibar Films and Wide Eye Films, have been successful in the first round of Creative Europe Single Project funding applications for 2016.